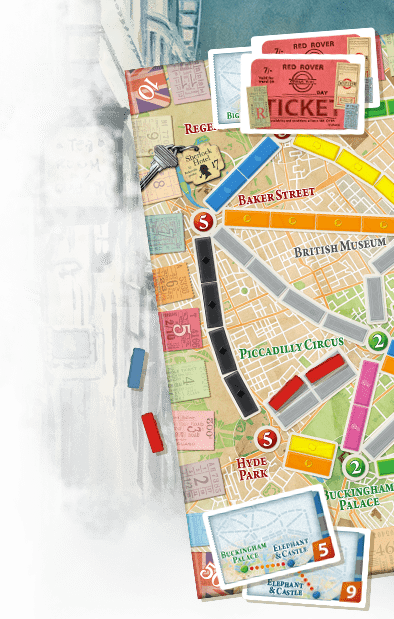 Forum » Ticket to Ride - the Digital Game - English » Play others online from ipad outside of Game Center? 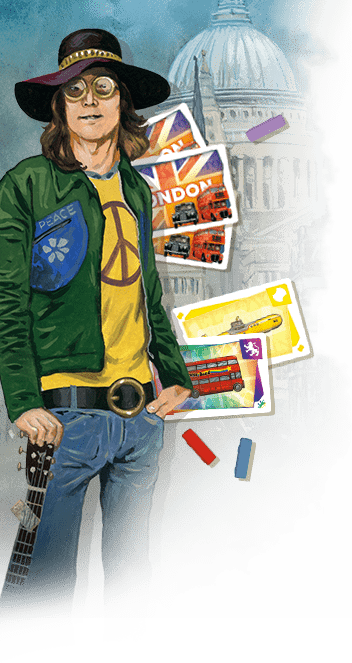 I have ticket to ride on my ipad and iPhones. How can I play with someone online without using Game Center? Nächstes Thema: Any way to play an online game asynchronously?